My final quote is a special one. 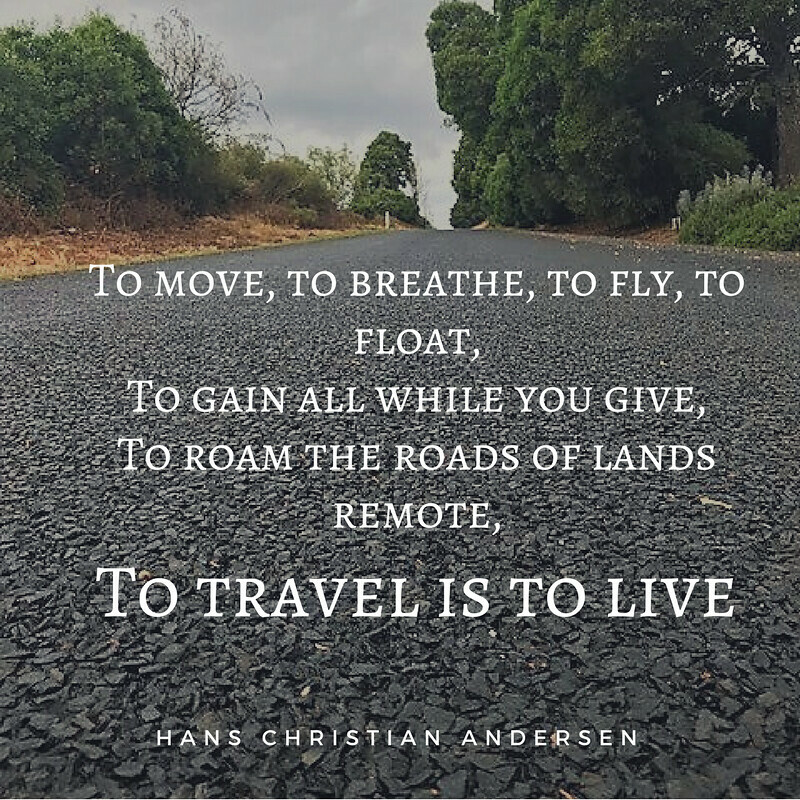 Travelling is a strong passion of mine and this quote by the delightful Hans Critsian Andersen, simply sums up why I choose to travel. A fabulous quote!! Thanks for sharing it. I so agree. To travel is to live ,absolutely ! 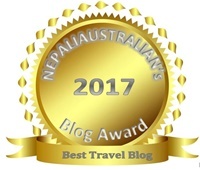 The satisfaction ,rejuvenation and memories from travel only enriches .Lovely quote Lorelle! Awesome quote and love the picture!! I love this quote Lorelle. We use the last line as our family motto 😊. Great challenge to do!